If you’re preparing to buy a property it makes financial sense to have experts carry out an assessment of parts that might need changing in the near future. 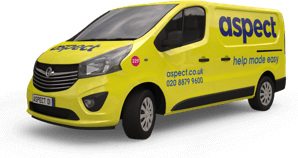 Our Gas Safe registered tradesmen are all qualified to carry out surveys of central heating systems for this purpose. 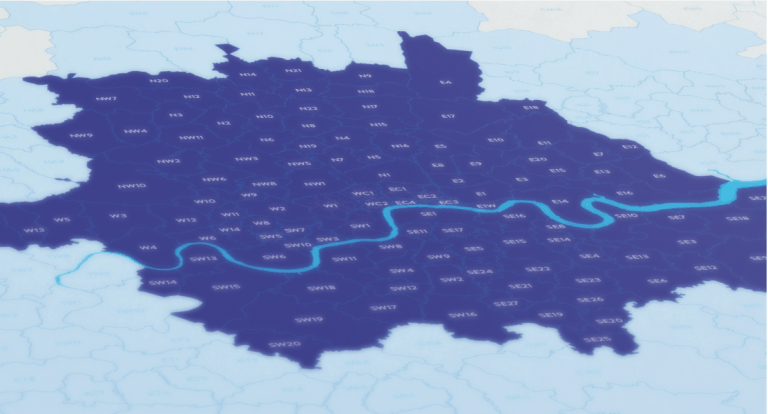 A central heating survey provides information on the age and condition of all the main parts. The findings and recommendations could help you negotiate on the purchase price of the property. 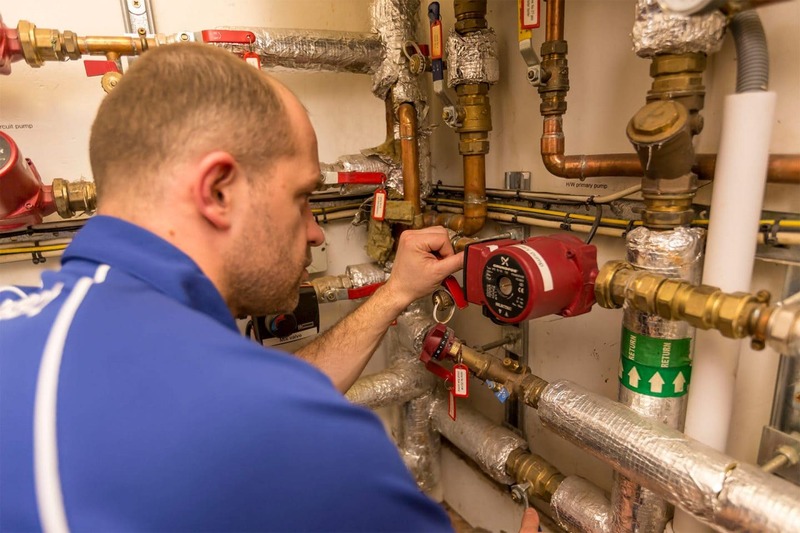 The visual inspection of a central heating system by one of our Gas Safe registered tradesmen takes between one and two hours to complete. Following the inspection a written report is provided. This details the main findings and an assessment of whether or not the central heating system is suitable for the future heating and hot water needs expected of it. 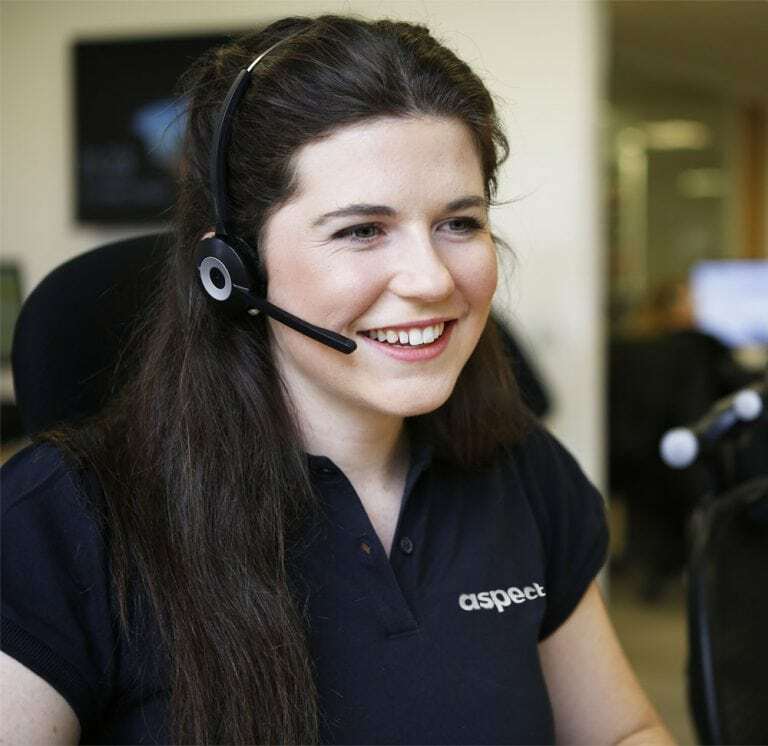 If any part of the system is assessed as being unsuitable for its immediate or near future needs a quotation for repair, replacement or new installation is also provided. A central heating survey and system inspection costs £150.00 (excl. VAT). We can answer any questions you have and schedule a visit by one of our heating and hot water experts. Call us today! 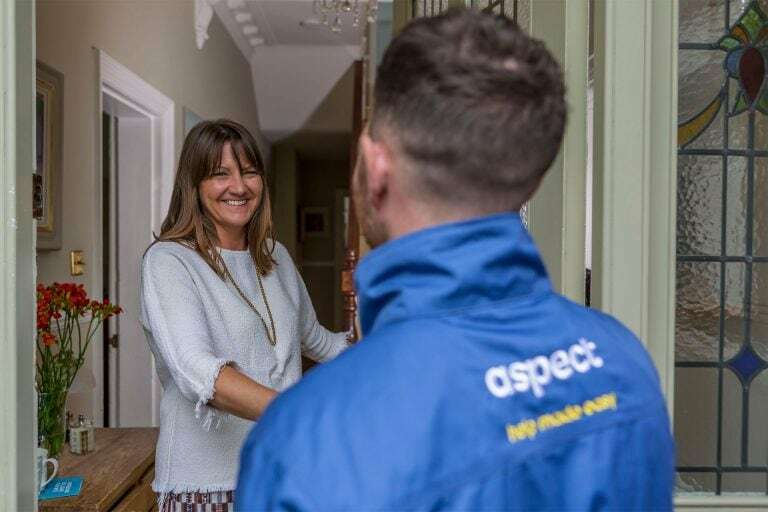 The central heating survey we carry out are simply visual inspections and are not an alternative to the gas safety checks and the boiler servicing work we also carry out for customers. No physical tests will be done as part of a visual inspection survey. We strongly recommend that gas safety checks and gas appliance servicing is done annually on all gas appliances. NB: An annual Gas Safety Record is a legal requirement for landlords with tenanted properties.